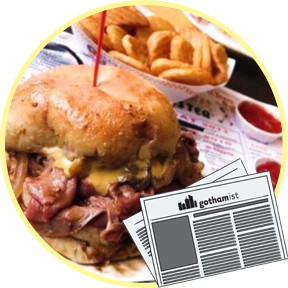 Your Brooklyn Roast Beef Sandwich Shop! 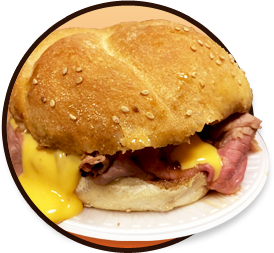 At Roll-N-Roaster, we are CELEBRATING 48 YEARS serving our "simply delicious" roast beef sandwiches! Venture down to Sheepshead Bay, Brooklyn to try for yourself! 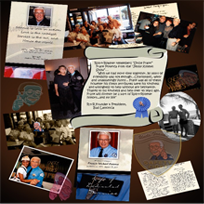 Welcome to Roll-N-Roaster - Celebrating 48 years! 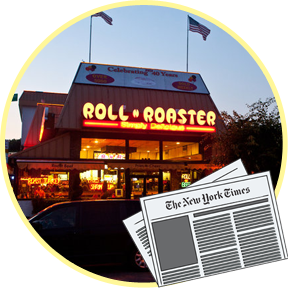 When in Sheepshead Bay, Brooklyn, a trip to Roll-N-Roaster is a must. 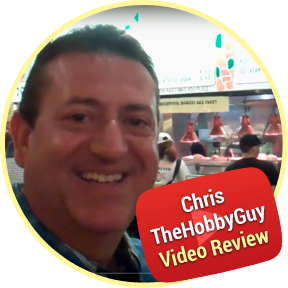 Our top quality roast beef is slowly roasted throughout the day and prepared to your liking; Rare, Medium, or Well. We slice it thinly and pile it high on our own freshly baked rolls, topped off with natural pan gravy. We have more than just roast beef sandwiches, for those looking for some variety! 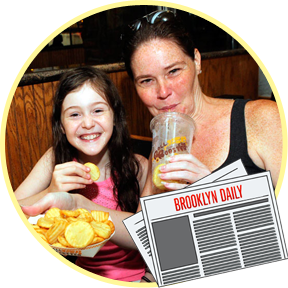 Through our years of excellent customer service, we have become a Brooklyn community staple! Before you come down to our Brooklyn location, you can learn more about the nutritional value of roast beef! 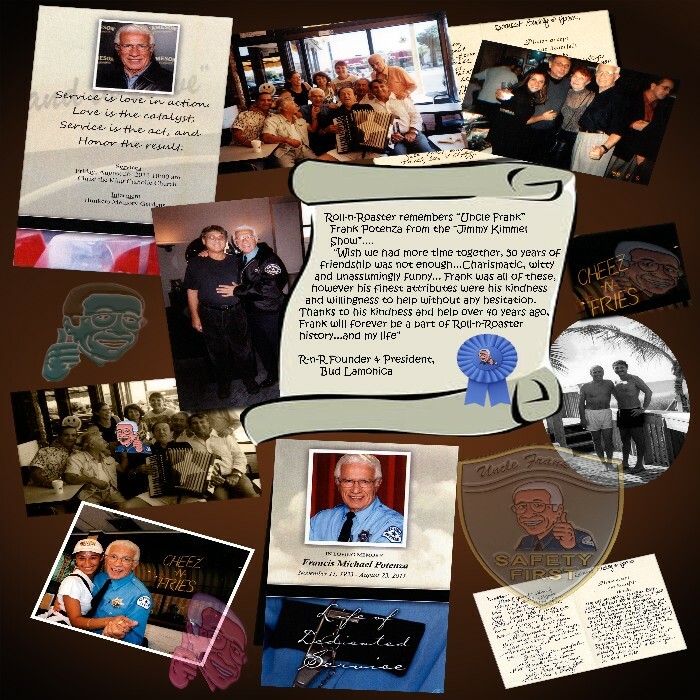 Roll-N-Roaster remembers Frank “Uncle Frank” Potenza from the Jimmy Kimmel Show.